Today, State Secretary Raymond Knops (Kingdom Relations) submitted a bill to the House of Representatives which authorises the government to intervene in the administration of St Eustatius (Statia). The bill will dissolve the island council and remove the island commissioners and the acting governor from office. A government commissioner will be appointed to oversee the administration of St Eustatius. This intervention comes in response to the report by the Committee of Wise Men, which found evidence of ‘gross neglect of duty’. This neglect has had a harmful effect on the island’s people and businesses. 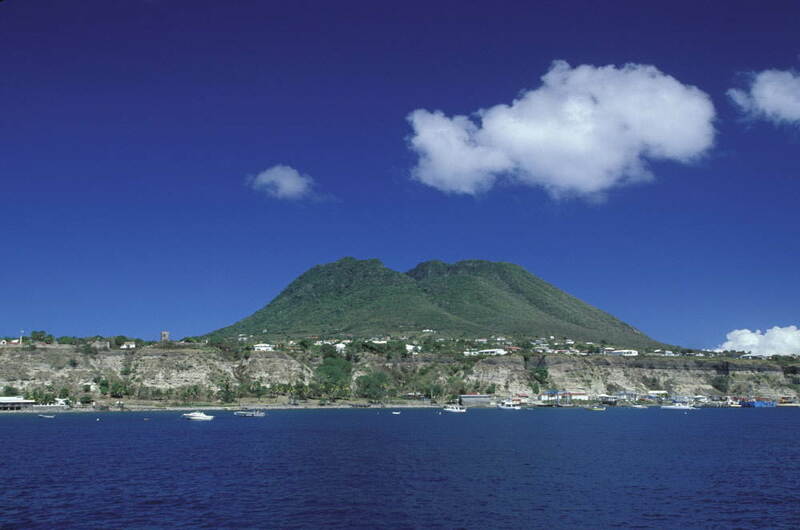 The administrative situation in St Eustatius has been a matter of concern for some time. Previous measures to improve the situation have not had the desired effect. The Minister of the Interior and Kingdom Relations therefore established a Committee of Wise Men to identify the problems and issue recommendations. The Committee members, Fredis Refunjol and Jan Franssen, concluded that the administration of St Eustatius has placed itself outside the legal order. The current administrative situation is marked not only by lawlessness and financial mismanagement, but also by discrimination, intimidation, threats and offensive behaviour, arbitrary decisions and the pursuit of personal power at the cost of the people of St Eustatius. The Committee concluded that this constitutes gross neglect of duty and advised the Dutch government to step in. The administrative situation has had a major impact on the daily lives of the people of St Eustatius. Individuals and businesses do not receive equal treatment before the law. Administration and records are in complete disarray, and in physical terms the island is in a state of neglect. “Given that other measures have not compelled the local authorities to take a new course, only one remedy remains: administrative intervention. It is the most far-reaching measure at our disposal, but now that everything else has failed, it’s the only option we have. The people of Statia deserve better,” said the state secretary. He will travel to the island this week to explain the decision to the people of St Eustatius. The Committee of Wise Men was also critical of the Dutch government’s role in allowing the current situation to arise. Due to the administrative situation on the island and its consequences for Dutch-Statian relations, projects have fallen behind schedule in various areas: the water supply, roads, housing, underground pipes and cables, waste processing, and the island’s port and airport. This backlog needs to be tackled quickly. In response to the Committee’s advice, investments will be accelerated where possible. In their advice to the government on the bill, the Council of State (Raad van State) endorses the view that there has been gross neglect of duty on the part of the authorities in St Eustatius and agrees with the proposed measures. On the Council’s advice, certain sections of the bill and accompanying explanatory memorandum have been altered and clarified. The government commissioner will assume all tasks and powers of the island administration. This state of affairs will continue until the authorities of St Eustatius are capable of performing their duties properly. Only then will new elections be held for an island council, so a new administration can take office.